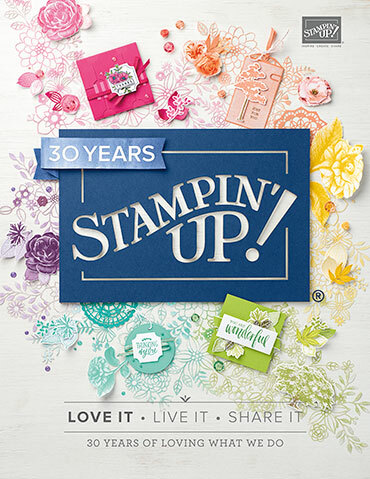 Happy October everyone and welcome to the Stampin' Up! 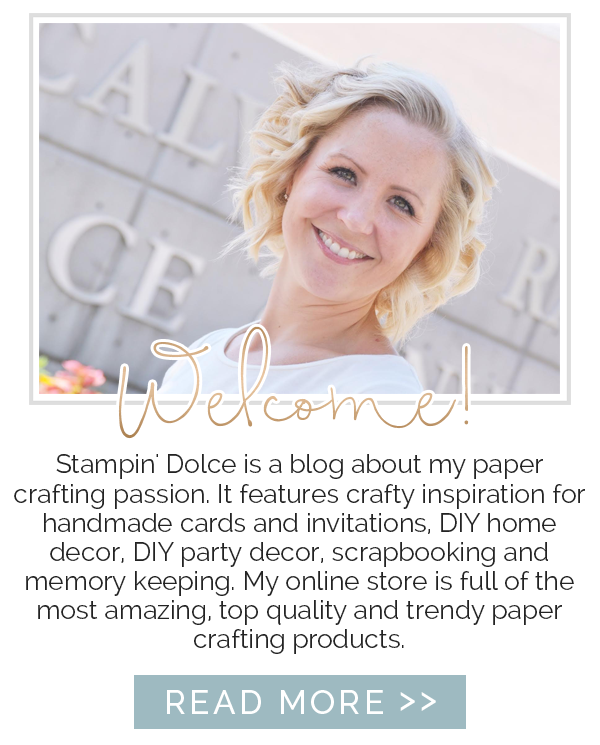 Artisan Design Team blog hop. 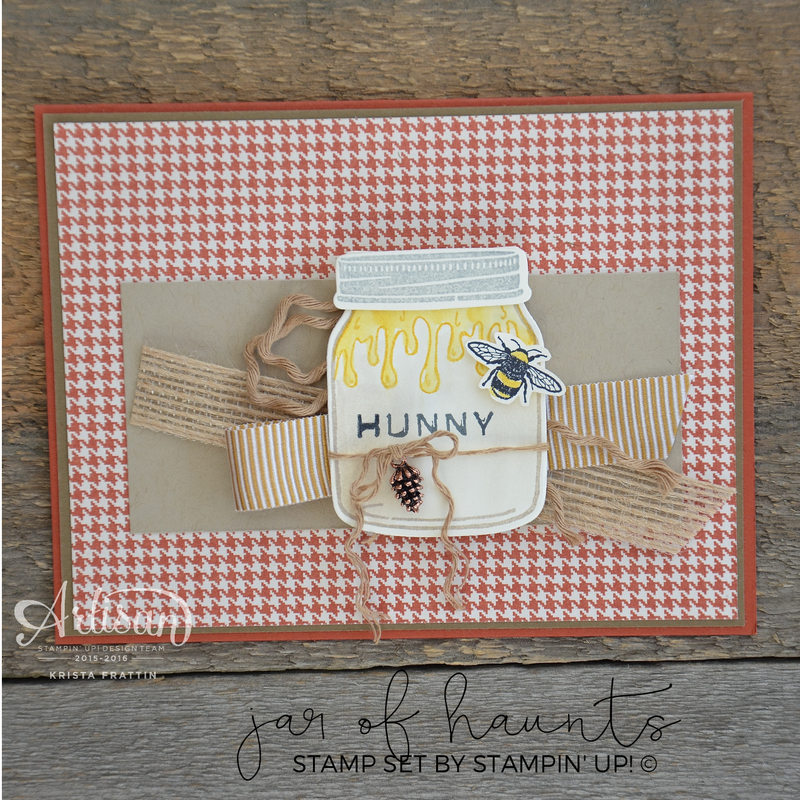 Today we are sharing projects with the Jar of Haunts stamp set. 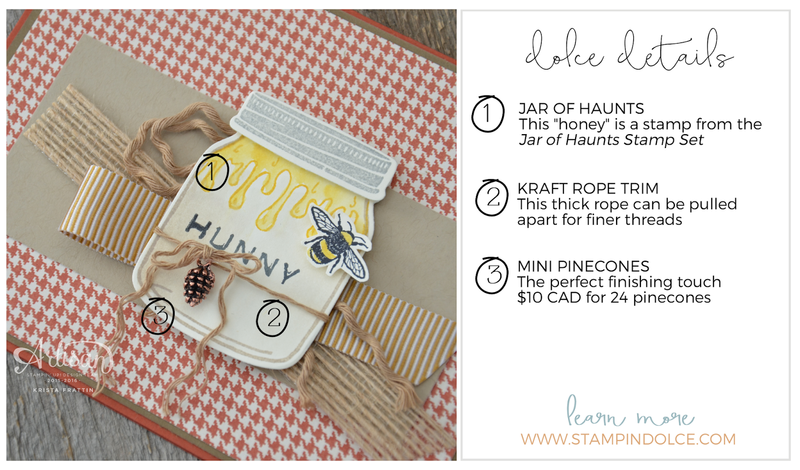 As you travel around the world on the blog hop, I know that you are going to see some adorable Halloween ideas ... but I wanted to do something a little bit different. The "drippy" stamp and mason jar from the Jar of Haunts Stamp Set are perfect for a jar of honey! 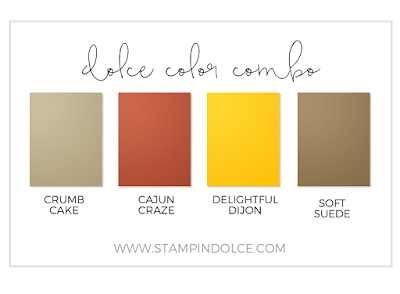 Don't you love it?!?! 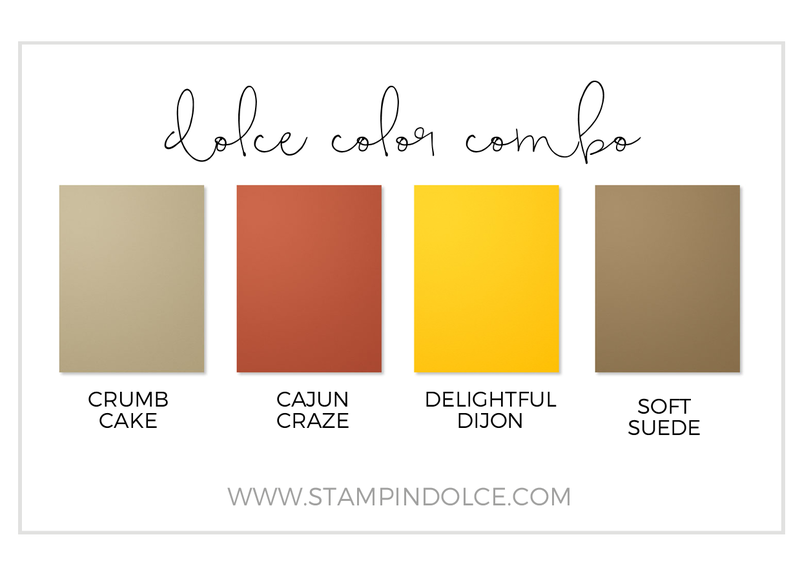 I used an Aqua Painter to color the jar Crumb Cake and the honey Crushed Curry. 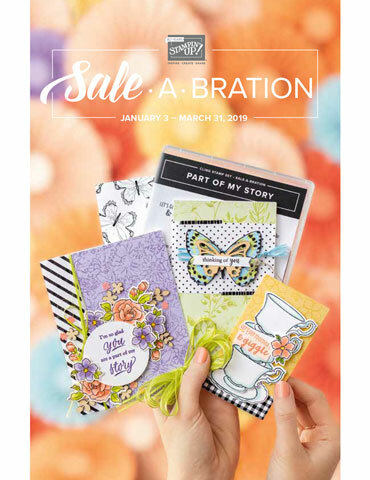 Next on the Artisan blog hop is Marisa Gunn. Click over to Marisa to see her Jar of Haunts creation. Enjoy the blog hop! Come back and visit October 20th for the next Artisan Hop! Have a creative day. 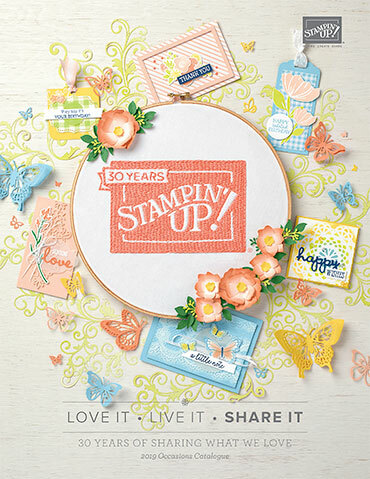 shop with me and earn free rewards!